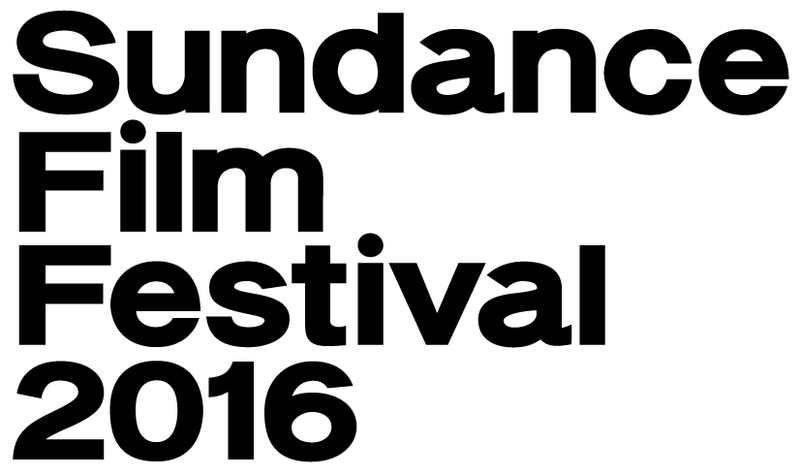 Monday at Sundance felt like a completely different festival. With shorter lines and smaller audiences and crowds at theaters and bars, Park City felt like a ghost town compared to just the night before. So the two small films that I saw felt like a fitting choice before the cinematic three-a-days begin tomorrow. Though radically different in genre, tone, and subject matter Anna Rose Holmer’s The Fits and Q’s Brahman Naman both ask us to look at identity and belonging in new ways. 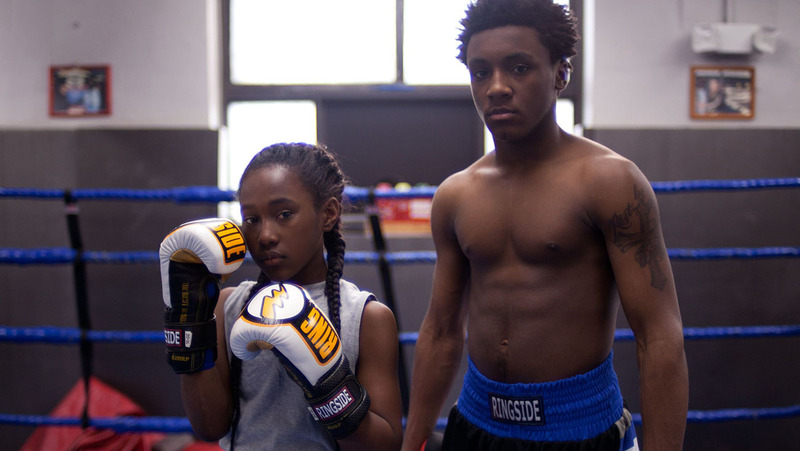 The Fits follows Toni (newcomer Royalty Hightower), a young girl in Cincinnati training as a boxer with her older brother, Jermaine (Da’Sean Minor). Their gym is in a local community center where a local dance drill team practices. Toni is immediately drawn to the physicality, beauty, and community of the dancers. She is hypnotized. As she joins the team and begins to practice with them, strange things begin to happen. Members of the drill team begin experiencing seizures and fainting. As the rumors begin to fly (is it something in the water or are the girls sick, exhausted, or pregnant), Toni’s begins to question her desire to join this community. Holmer’s beautiful, meditative film reminds us why many viewers were suspicious of the arrival of talking motion pictures. The Fits would have worked equally as a silent film. Its limited use of dialogue and camera movement make the appearance of both all the more effective. Birthed, in part, out of her involvement with the Venice Biennale College (which lends the film a strong European aesthetic), Holmer’s film is grounded in strong performances particularly from Hightower, Minor, and Alexis Neblett as Toni’s younger friend, Beezy. The film is inspired by real life accounts of contagious hysteria, in which members of tight nit groups often mimic one another in events like this. As such, the film questions what it means to be (and desire to be) a member of a community. With its close attention to Toni, it is also a reflection on adolescence, coming of age, and the awkward physicality that accompanies both. Indian filmmaker Q’s Brahman Naman stands in stark contrast to Holmer’s quiet work. A coming of age story (of a type), Brahaman Naman traces its roots to the American Pie series and other raunchy teen comedies. Here, Naman is a teenage virgin quiz champion, who, along with his teammates, are ridiculed by the “cool kids” and ignored by most women. Yet they persevere and have their eyes set on winning a major college quiz prize in Calcutta. Along the way, the drink and smoke and try to hook up with the girls they meet along the way, failing miserably and hilariously. Before the screening, director Q referred to Brahman Naman as his middle finger to the caste system in India and followed that up with some other sexually explicit comparisons. In a Q & A following the screening, he elaborated on this. He and the team behind the film wanted to expose and ridicule the system that compartmentalizes and devalues humanity. He drew a stark parallel between broad American and Indian world views. In America, if we don’t like something, we think we can change it and work to do so. 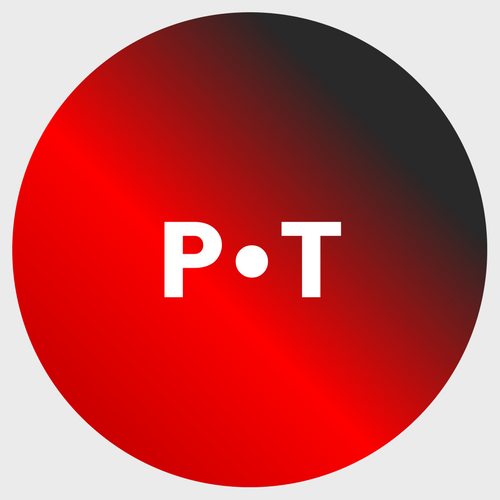 Q claimed that this (possibly naïve) can-do attitude doesn’t exist in the majority of India’s population that have come to accept their lot in life. So to abolish the caste system in one’s mind has to be a logical first step in creating some sort of change. Whether Brahman Naman will do that or not remains to be seen (its own director is skeptical after all). While it does expose the absurdity of the system, particularly in lifting up the hypocrisy of the Brahmans (the “priestly” class), it also falls victim to a blatant, sexist exploitation of women that characterizes most films of the genre. Q admitted that much of India’s approach to sexuality is gradually creating another national crisis and claimed that, unlike many other Bollywood films, women are victorious in his film. One wonders whether or not this message will connect with the male twenty-something population in India, because even as Brahman Naman addresses one problem, it might be contributing to another.